Colleen is a Native Cape Codder and she loves the real estate profession. As the Broker/Owner of ACapeHouse.com, LLC, Colleen is able to offer the highest levels of service. Her expertise lies in her knowledge of the community, her excellent organizational skills, her great perception and communication abilities, and her true enjoyment of her career. 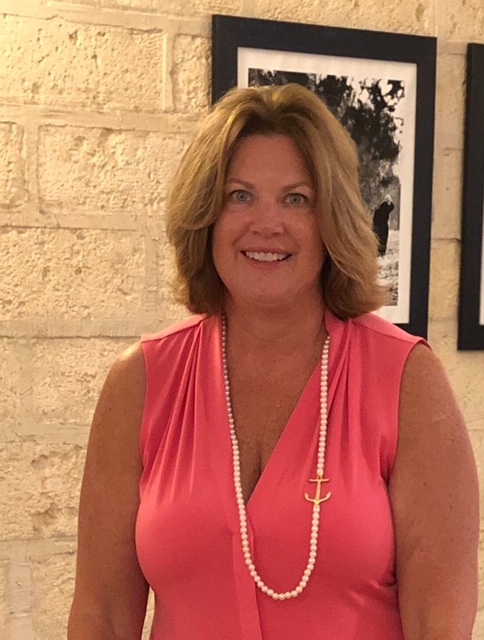 Her many Buyer and Seller clients have the highest praise for her and she looks forward to assisting many, many more people in their quest to buy or sell ‘a cape house’.